and the greater San Francisco Bay Area. We meet regularly to share and discuss our work, exchange information on technical aspects of photography, and encourage each other’s creativity. We have a serious commitment to our art. Our emphasis is on the photographic print as the essential result of the process. We have regular constructive critiques and portfolio reviews, and challenge each other to take our work to the next level. 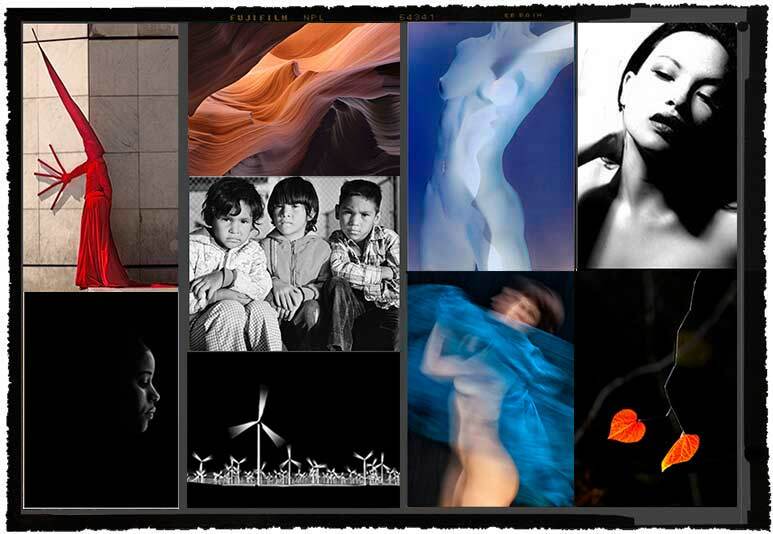 We embrace digital and traditional photography and both color and black and white images. BFAP pursues the exhibition of members' work as individual and group shows. Our members have exhibited both locally and nationally. Some members have exhibited in juried international competitions. “When words become unclear, I shall focus with photographs." Ansel Adams.